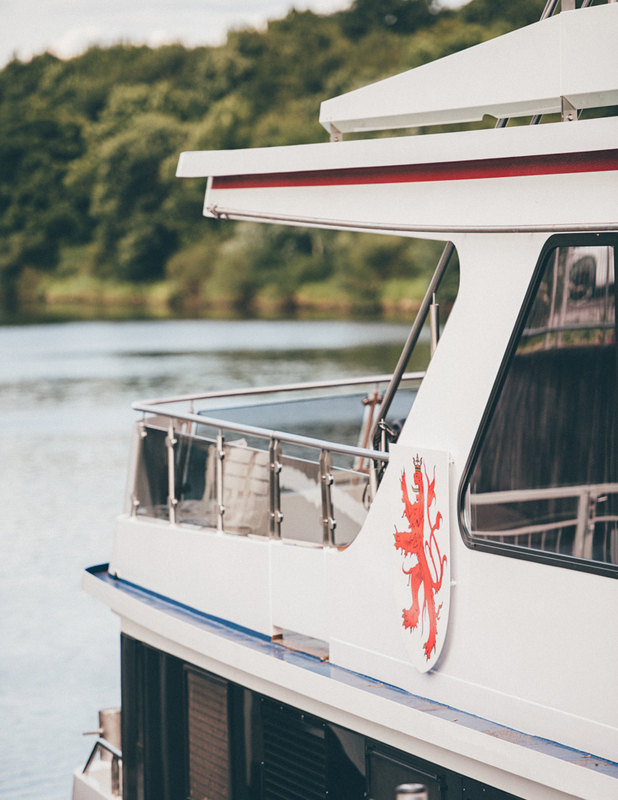 Taking a trip on board of the MS “Princesse Marie-Astrid” is a classic when visiting Luxembourg’s Moselle region. The ship does short trips and and down the Moselle river, passing vineyards and picturesque villages. Many people opt to dine in the onboard restaurant, where you find Luxembourg classic dishes on the menu. I boarded the “Princesse Marie-Astrid” in the Moselle episode of my show, my trip was from Remich to Schengen, where the famous Schengen treaty was signed, allowing passport-free travel to all the EU countries that signed the treaty. More info on the MS “Princesse Marie-Astrid” here. Thanks to Véronique Kolber for the photo, which is also featured in my book “Home Sweet Home – My Luxembourg”.